Kawaii! Do those giant writing brushes actually exist, though? if you look hard enough, I am sure you'll find one. Dango? Dango? Dango? Dango? DANGO DAIKAZOKU!??? 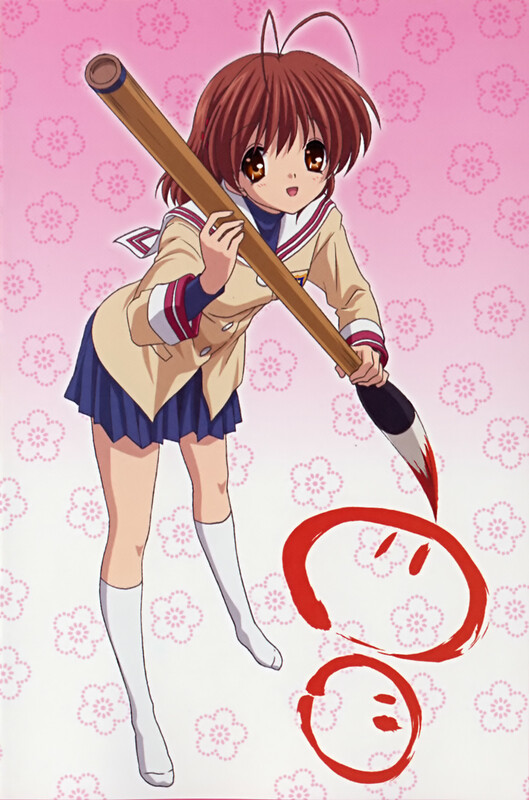 The cute nagisa is drawing her favorite dango!